A Charles City man has been charged with vehicular manslaughter after a fatal crash in Henrico County that took place last December. Charles Herbert Johnson Jr., 38, of the 4800 block of Cool Hill Road, was charged with vehicular manslaughter, DUI, unauthorized use of a motor vehicle, driving without a license, and driving after forfeiture of license. According to a press release, Henrico police responded to a crash that took place near Eubank and Coxson Road. The crash involved two automobiles, resulting in the death of Rashard Thornton, 25, of Henrico. Johnson was allegedly the operator of one of the vehicles and was intoxicated at the time of the crash. At the time of the crash, Johnson was on probation stemming from a January 2018 incident where he pled guilty to felony destruction of property. 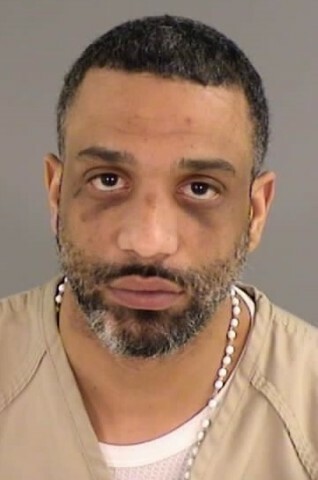 He is currently being held in Henrico Jail West without bond.